EquipNet’s Worldwide Logistics Management team is able to manage all the complicated details of your logistics needs after you purchase equipment. 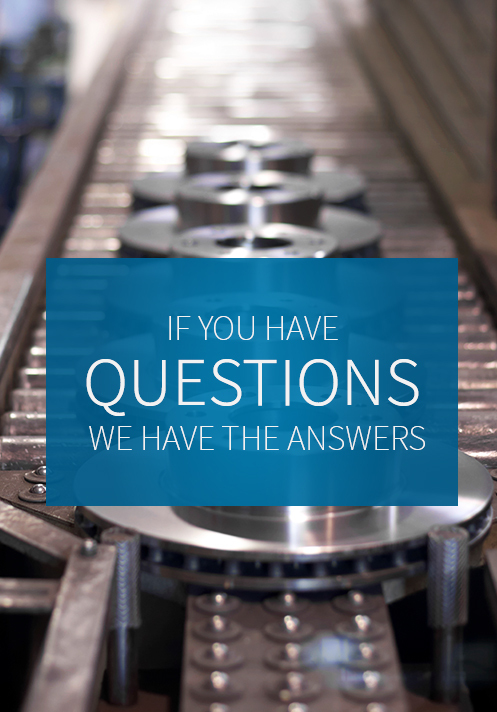 We provide customized crating, skidding, and/or freight services for a wide array of industrial equipment. Clients can select from a menu of a la carte services to safely prepare and/or ship their equipment from one location to another. Obtain competitive freight quotes from national and international carriers. 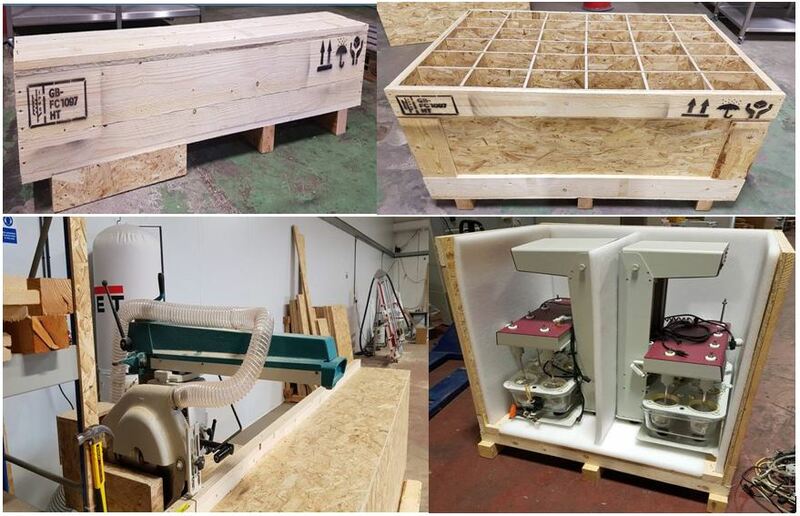 Custom design and build any size wood crate or skid to safely transport equipment. Provide foam packing to protect fragile equipment. Perform crating, skidding, and shipping services at your location. Manage customs for international shipments. Provide delivery notification calls and e-mails. Track shipping and provide proof of pick-up and/or delivery. 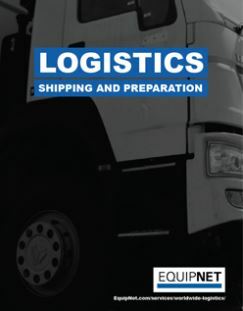 "EquipNet Logistics did a great job - everything arrived as predicted and in a good shape. Thanks for your assistance!" EquipNet Worldwide Logistics Management provides one of the highest quality custom-built crating and packing service available, and we only engage logistics partners who can meet your high standards. Through our partnerships, we receive preferential rates, which we can pass on to you in the form of significant savings. Save time, money, and peace of mind; call the experts at EquipNet Worldwide Logistics. Interested in Worldwide Logistics Management Services?